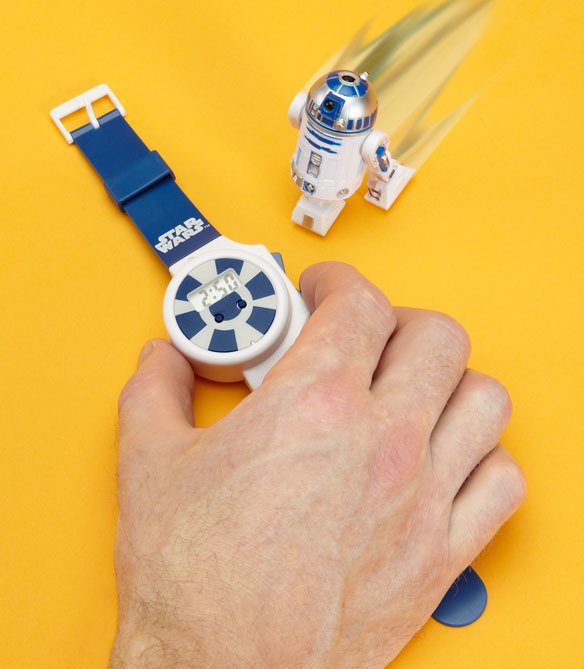 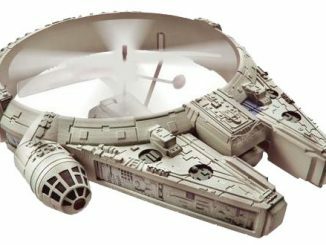 The Star Wars Remote Control R2-D2 Whizz Watch is a fun way to kill some time while in between classes or sitting in your cubical. 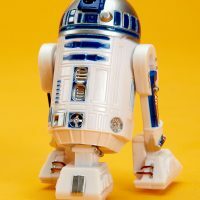 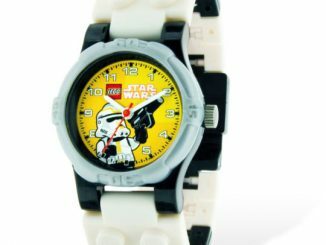 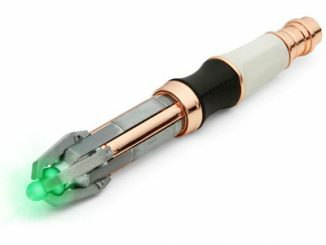 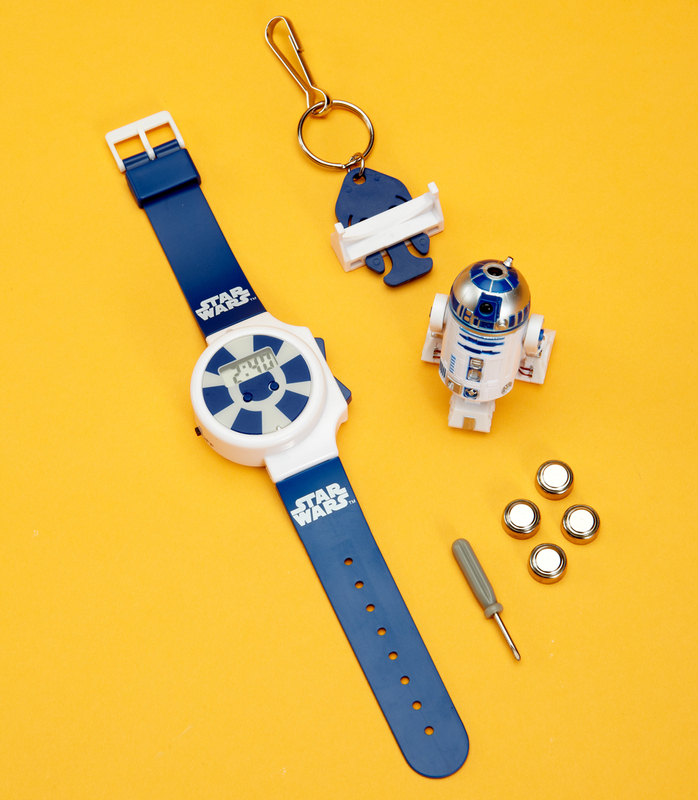 The watch functions as a remote control for the included R2-D2, allowing him to move forwards and backwards, as well as a cool digital watch. 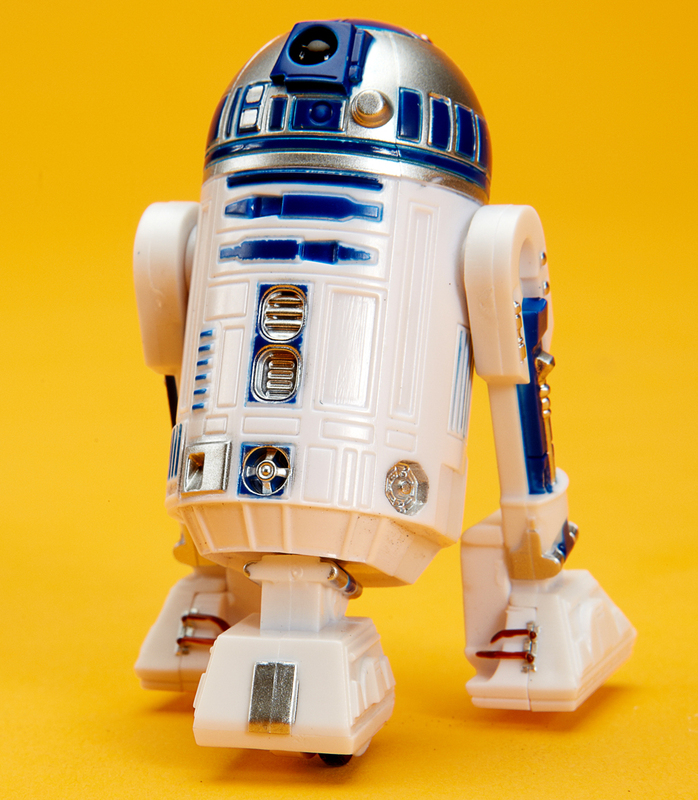 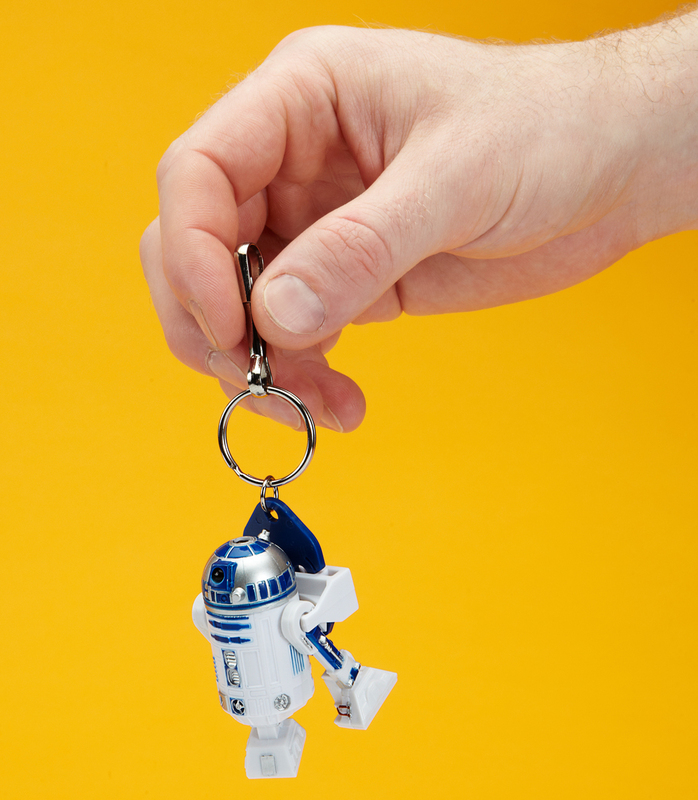 The handy keychain will ensure that your R2 unit is always close by, when you’re ready to have some fun. 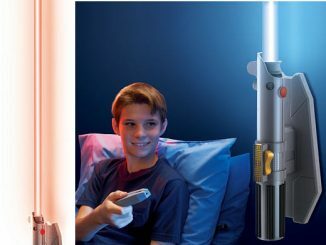 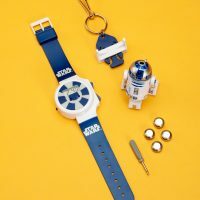 When you need a break, create your own Star Wars adventure with the Star Wars Remote Control R2-D2 Whizz Watch available at FredFlare.com for $42 and at ThinkGeek.com for $29.99. 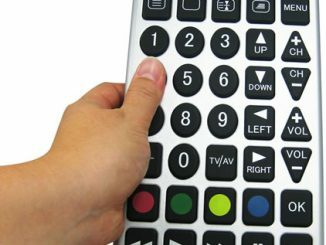 If you thought the Multimedia Remote Watch looked a bit too 80s, here’s another remote control watch that looks a bit more up-to-date. 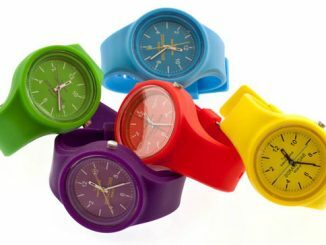 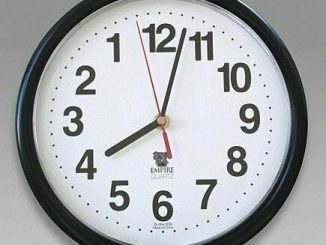 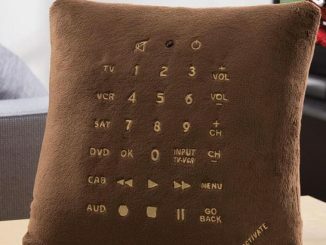 This watch allows you to control TVs and other devices from a series of popular brands – Sony, Panasonic, Philips etc. 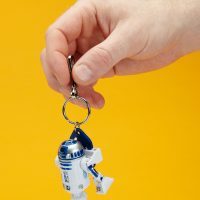 – from up to 5 meters (5.5 yards) away.